When a tragic car accident took the life of our 21-year-old daughter Maia, we began a journey that has been paradoxically the most painful and most uplifting period of our lives. Learning to Dance in the Rain chronicles the first year of this journey. Through sadness and despair to a growing sense of peace and understanding, we describe the many ways we are finding strength and inspiration to carry on our lives With help from family and friends, a variety of religious and spiritual traditions, encounters with the natural world, and most profoundly, continued connection with our beloved daughter, we have learned that death is more a beginning than an end and that pain can lead to positive transformation. 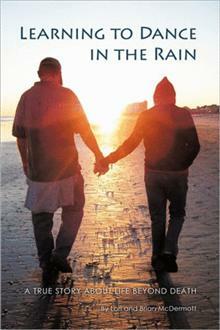 Learning to Dance in the Rain is a personal story with a universal message. It is our greatest hope that sharing our experiences in this way will help others face some of life's most painful storms and live their lives with greater awareness, wonder, and peace. 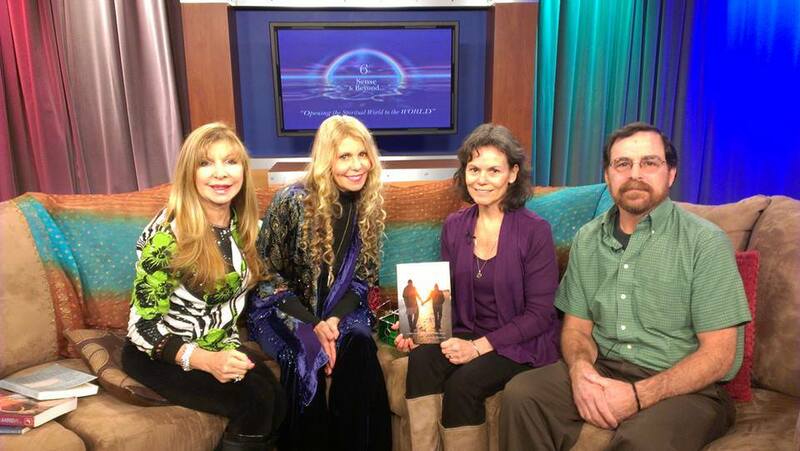 The authors, Lori and Brian McDermott, sharing their story with co-hosts Christina Andrianopoulis and Katherine Glass on 6th Sense and Beyond (12/2013). Click on link below to view.